Build to exceed expectations, the Cadillac Escalade ESV is a vehicle that truly raises the bar. Brotherton Cadillac is proud to present a huge inventory of the new Cadillac Escalade ESV that now comes with a power-folding third-row seat. 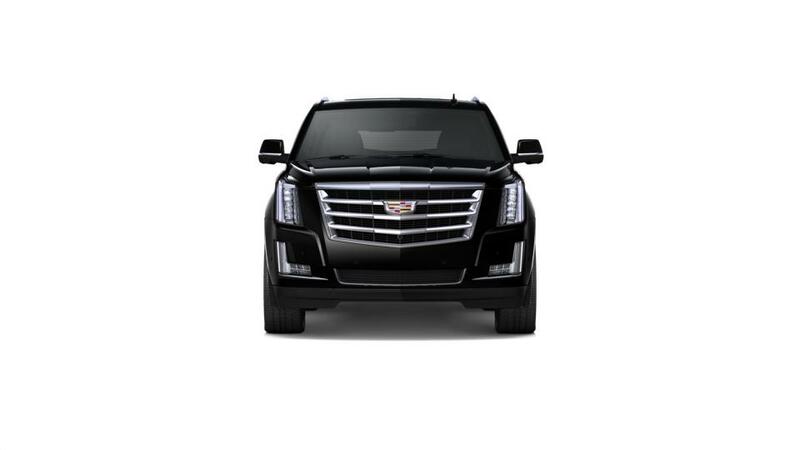 Despite its large size, the Cadillac Escalade ESV offers light and precise handling. An array of convenience features makes this vehicle a must have. Come to our Renton dealership to make this vehicle yours today. Call us at 425-336-1089 with any questions that you may have.